Document preview technology lets you see what's inside files in the Document Locator document management system before opening. Just like the standard Windows preview pane, you can see what's in a file. Simply click on a file and a preview of the file's contents immediately opens. You can preview emails, documents, images, spreadsheets... almost all common file types in the document management system before they are open. The content of certain file types can also be copied from the preview. 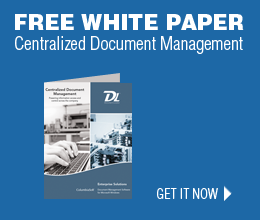 Learn more about document management features.